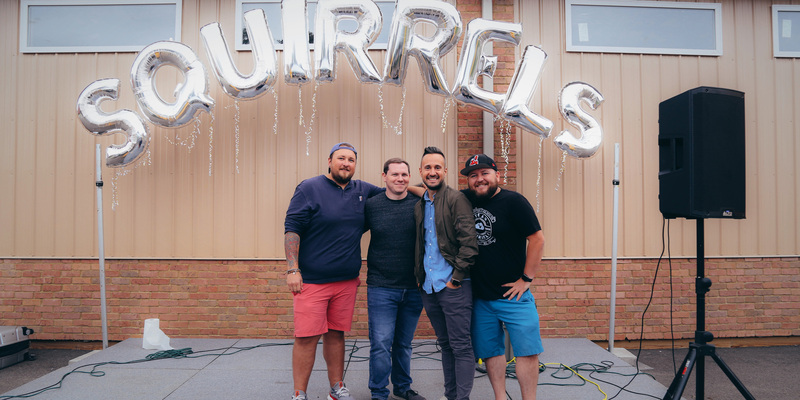 To cap off celebrating our 10-year company anniversary, we sat down with the Squirrels leadership to discuss guiding our team through a decade of work. Meet partners David Stanfill, Andrew Gould, Cory Shoaf and Sidney Keith. What does Squirrels mean to you? Shoaf: Squirrels is my family. I get to work with skilled and passionate people in a fun, collaborative environment every day. I really believe there’s nothing quite like Squirrels anywhere else. Keith: Squirrels is an adventure. It’s an opportunity to learn more, to do more, to experience more and to grow. This company opened my eyes to a world beyond Northeast Ohio and introduced me to people and places I never would have thought of otherwise. Gould: Squirrels means so many things to me. It's been the subject of 10 years of intense focus, long hours and endless stress. I've poured everything I have into it and it's so amazing to see what's grown out of that. When we're able to step back and look at what we've accomplished, it makes all the focus, effort and stress worth it. Stanfill: We all came from a background where we knew we wouldn’t do well working for anyone else. When I was younger I always had the goal to start my own company, but I never knew exactly what it would be. Now I know Squirrels is it. We truly love what we do here, and that’s reflected in our employees, too. We’ve heard you talk a lot about growth recently. What’s the big deal? Keith: We’ve traditionally been involved in software, but we’ve always kept an ear to the ground for other needs. Now we’re producing hardware, too, and that’s a completely different ball game. Stanfill: We’re always pushing the envelope with new ideas, and as technology grows, we continue to grow as well. Gould: I’d say so. 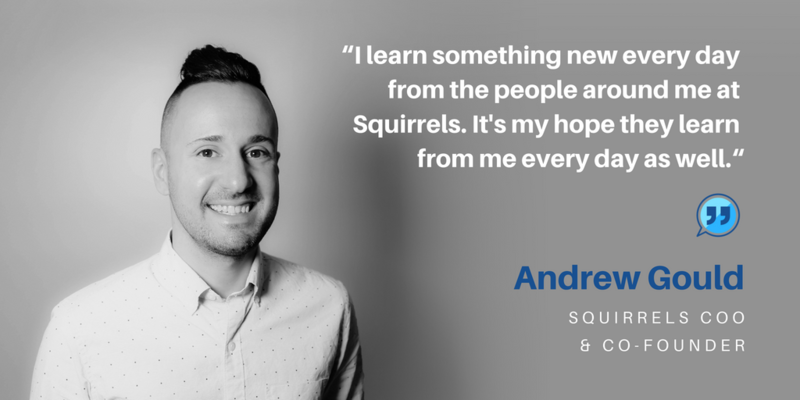 Being able to adapt, learn on the fly and move quickly to take advantage of opportunities is what makes Squirrels so unique. I learn something new every day from the people around me and I hope they learn from me every day as well. Shoaf: Definitely the ability to adapt and pinpoint successes and failures has been an important part of our growth. 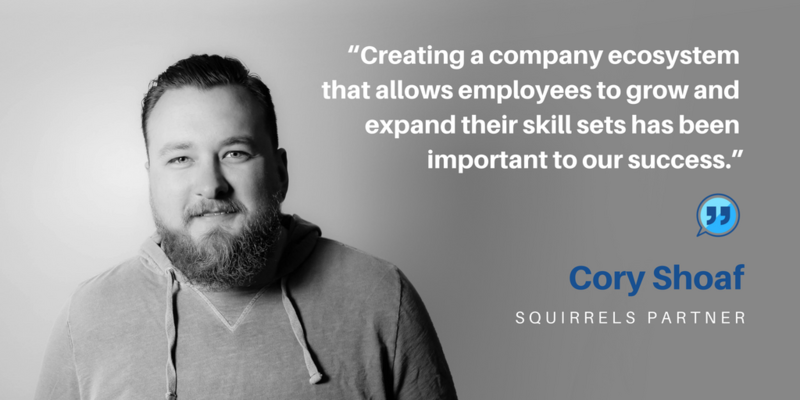 When people talk about Squirrels, there’s always an emphasis on investing in employees and growth. Why is that? 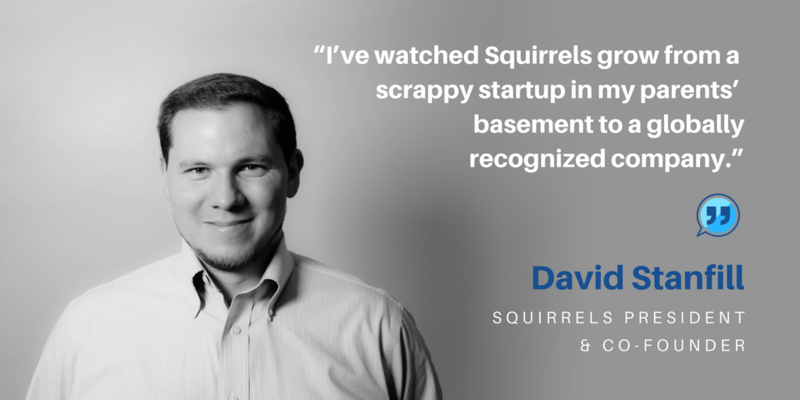 Gould: I’ve watched Squirrels grow from David and I working in a tiny basement office to the size we are today. It’s incredibly rewarding. 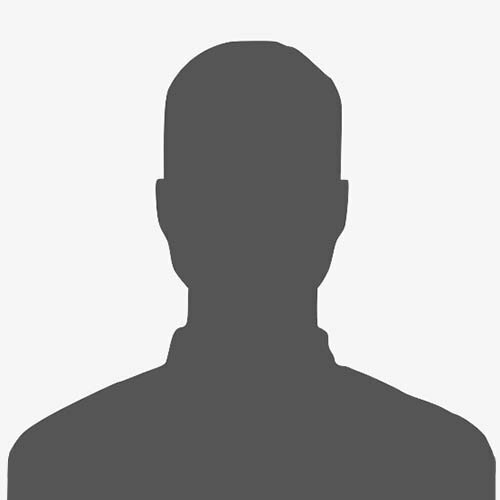 We’re continually adding unique, talented, hardworking people. 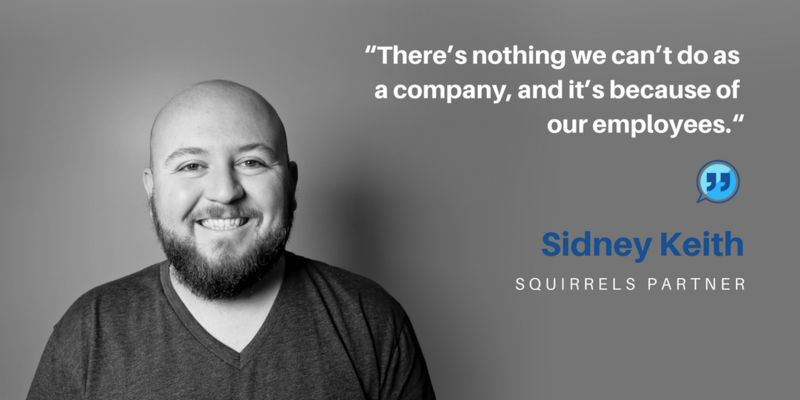 It's awesome (and sometimes terrifying) to think about how every day Squirrels supports 45 employees, their spouses and their children. Our employees are the hardest working and most passionate people around. Keith: Watching everyone here grow has been meaningful. 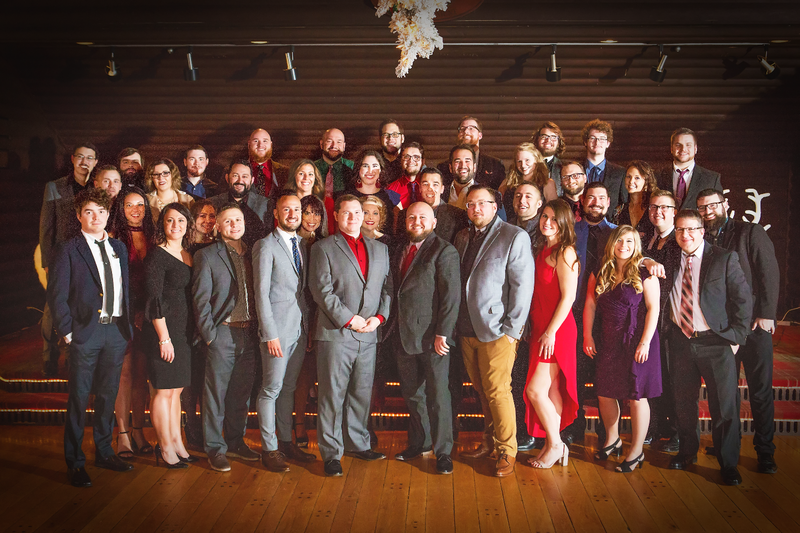 We’ve been around for 10 years and really started hiring about six years ago. 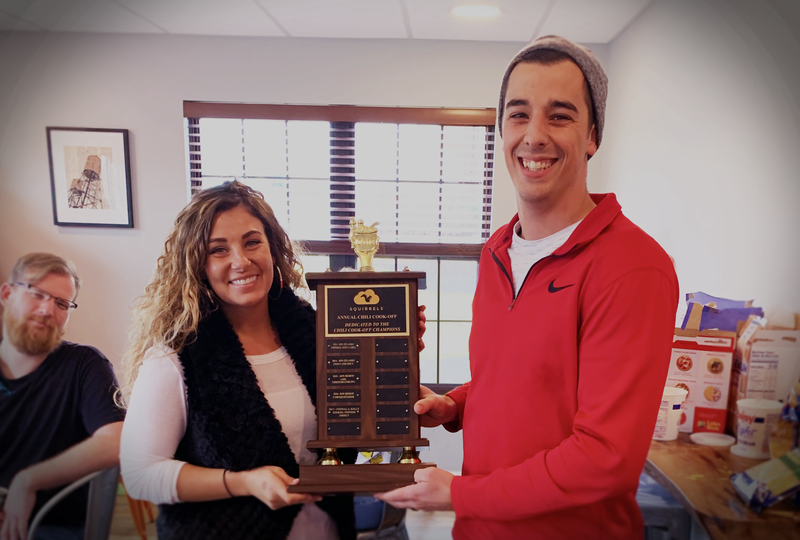 The number of names on our “Five-Year Plaque” grows every few months. 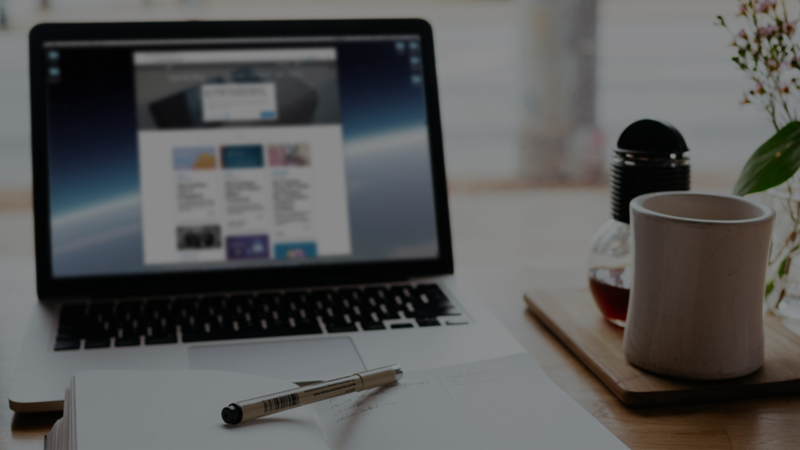 Shoaf: We set out to create a company ecosystem that allows employees to grow and expand their skill sets. That’s been important to our success. Keith: Exactly – investment in employees is extremely important to us. I’ve seen people go from entry-level positions to manager all on their own will – by asking questions, taking classes and having the drive to do more. There’s nothing we can’t do as a company, and it’s because of our employees. 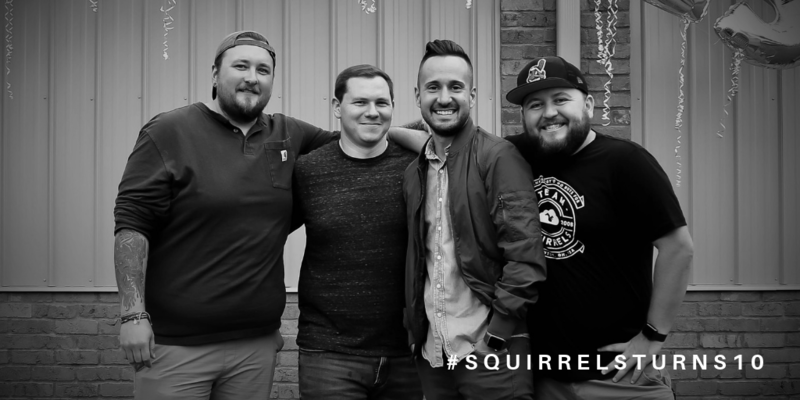 What gets you excited about the future of Squirrels? Keith: Opportunity. We have room to do so much more, and we have so many fresh ideas we can act on. We’re in a position to hire many more employees and be a leading employer in our area. Squirrels isn’t afraid to take risks and try new things. Gould: The future of Squirrels can be anything we want it to be. We've proven time after time that if we set our eyes on a goal, rally the team and work quickly, we can do anything we want. 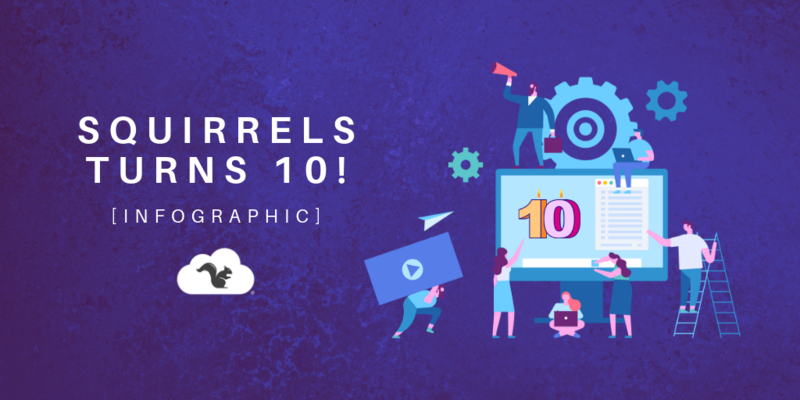 In 10 years, we've tackled so many markets like entertainment, social networking, healthcare, K-12, higher education, screen mirroring, remote meetings and blockchain hardware. Imagine what we can do in the next 10 years if we continue to build off of our previous successes.